Pretty Things For You is exactly that! 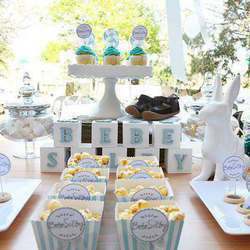 Whether it’s styling a first birthday or a 60th celebration, we put the pretty into parties. Our bespoke parties are personalised and uniquely put together for your occasion. Not one party will ever look the same, that’s our promise to you. We believe that your celebration should reflect your personality and that's why we take the time to get know you, your likes and dislikes. No two people are the same and for that reason no two parties should ever be the same! We also believe that if you are the one hosting the event, you should actually get to enjoy it. So we go out of our way to make the process effortless for you. 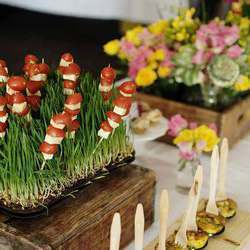 We also love creating events that’ll have you and your clients talking, in a good way, for months to come. Whether it’s year end function, a launch or an office event, we really don’t think there’s ever an excuse for ugly decor. Because we create our decor and work closely with some of the top suppliers, we’re able to deliver an experience that’ll suit you and your brand and not break the budget. 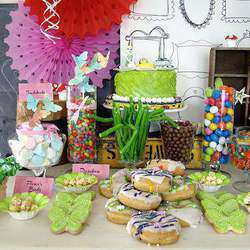 Our eye-catching dessert tables will shine at your party. 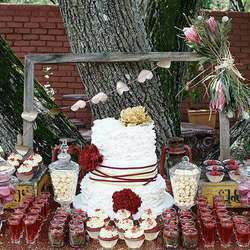 While our distinct dessert buffets are our specialty, we have an eye for creating the overall aesthetic for a party and can plan your special event from beginning to end. 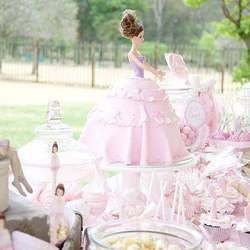 So whether you’re planning your company’s annual event or a bar or bat mitzvah for your child, our unique dessert tables will bring a sweet touch to your special event. 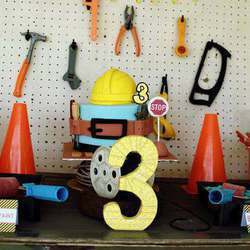 We also know, as a SAHM and an average ‘working Joe’ mom’, not everyone can afford to do extravagant celebrations so we provide budgeted party plans, cost and time-saving DIY tips and ideas for affordable and adorable parties. 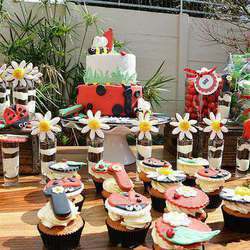 We also offer Parties in a Box for those not in JHB, which includes everything you'd need, in a box, to decorate your party prefectly.